The picturesque land of Bosnia and Herzegovina is located in the heart of Southeastern Europe and this is an excellent starting point for exploration of the whole region. Â Herzegovina is a relatively compact region and most of the interesting places are within an hour’s drive from Mostar. Dubrovnik is a Croatian city on the Adriatic Sea, in the region of Dalmatia. It is one of the most prominent tourist destinations in the Mediterranean Sea, a seaport and the centre of Dubrovnik-Neretva County. Its total population is 42,615 (census 2011). 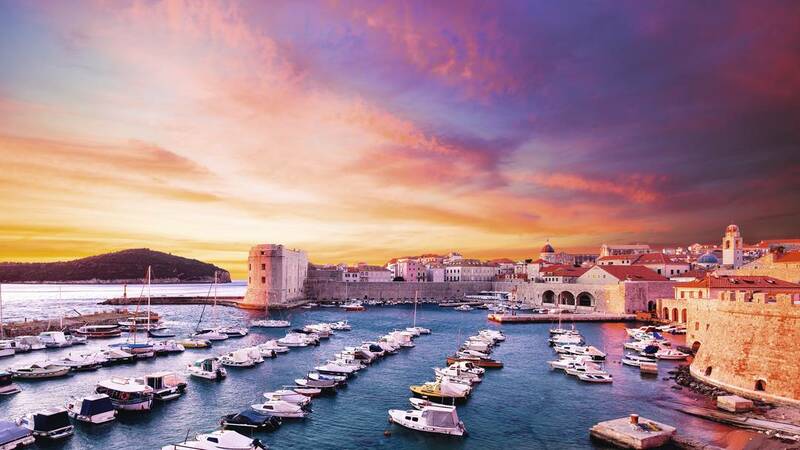 In 1979, the city of Dubrovnik joined the UNESCO list of World Heritage Sites.Â Â This pearl of the Adriatic offers everything from perfectly preserved fortifications, lovely peopleÂ , shopping possibilities as well great seafood lunches. 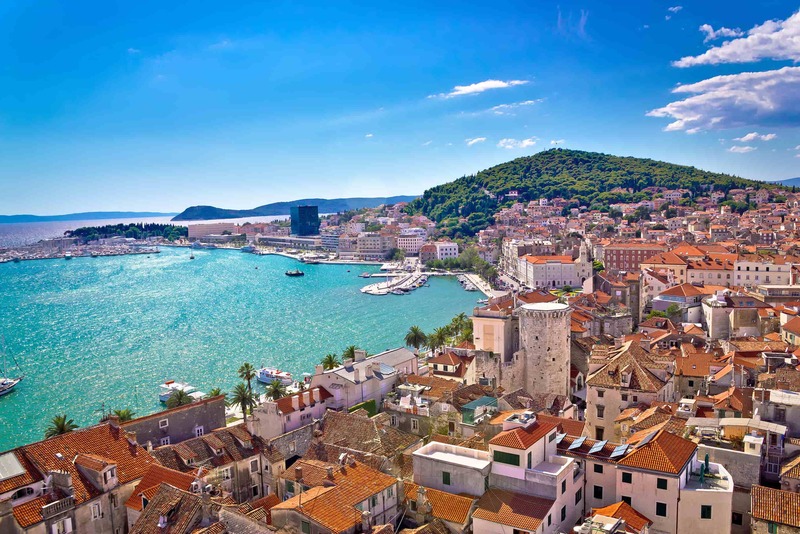 Second largest city in Republic of Croatia is Split! Â Split is an excellent place to see life of Dalmatians Â as it is really lived.Â Â Always buzzing, Split has just the right balance of tradition and contemporaneousness. In Split you will find world’s most impressive Roman monument- Dicoletian’s Palace. Old part of the city of Split Â is quite compact and most sights can be easily seen and best experienced on foot. 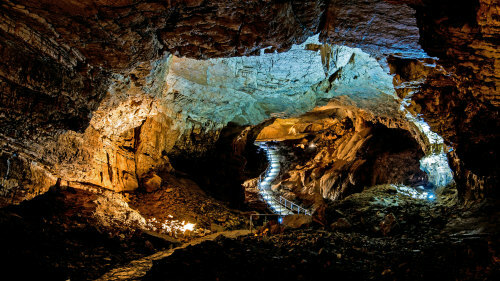 The Vjetrenica cave (in translation wind cave) is one of the most important caves in the Dinaric Alps mountain range, which is famous worldwide for its karstic and speleological riches.Â The largest cave system discovered in Bosnia and Herzegovina is the Vjetrenica Cave, situated near the small town of Ravno and the orthodox monastery ofÂ Zavala.Â In 2004 Vjetrenica Cave has been nominated for the UNESCO World Natural Heritage site. 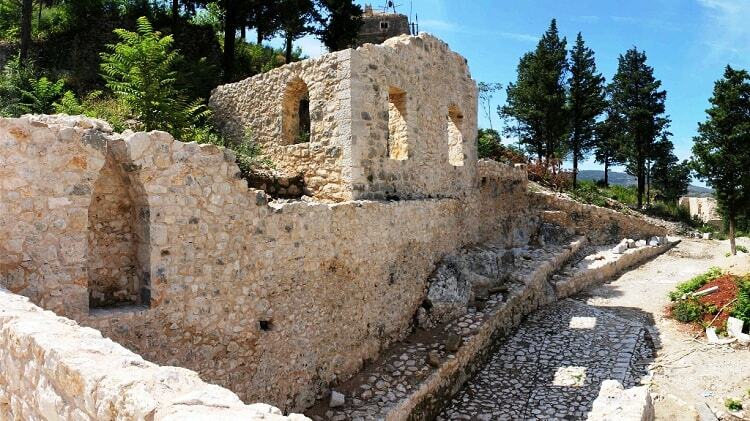 Stolac’s historic center is an excellent example of a cultural-historical complex containing unique cultural values. Varieties of influencesÂ on the architecture of Stolac, in which contrasts and similarities are frequently evident as well as planning and full spontaneity, lend this town a complex image. 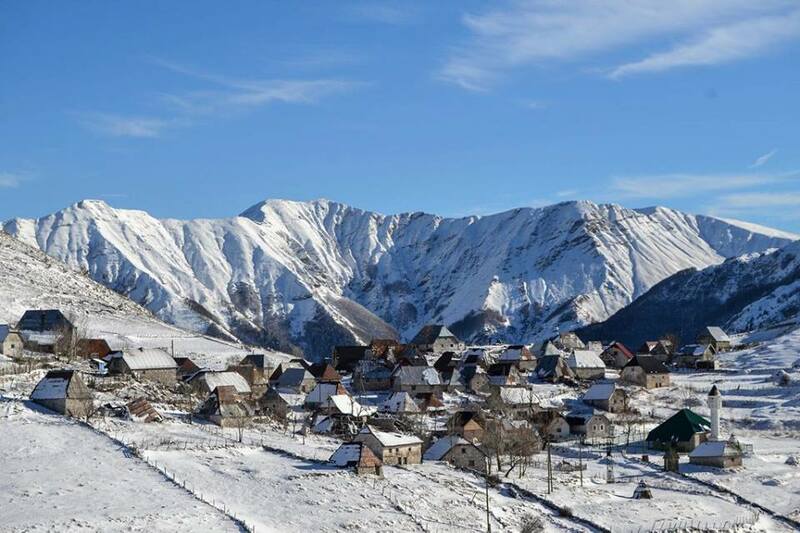 Lukomir is a Â Bosniaâ€™s highest and most isolated mountain village. The traditional lifestyles of the Dinaric highlanders are still practiced here. On the edge of the village you will be treated to a breathtaking view of Rakitnica Canyon, which drops 800m below, as well as the neighboring Obalj and VisoÄica mountains.